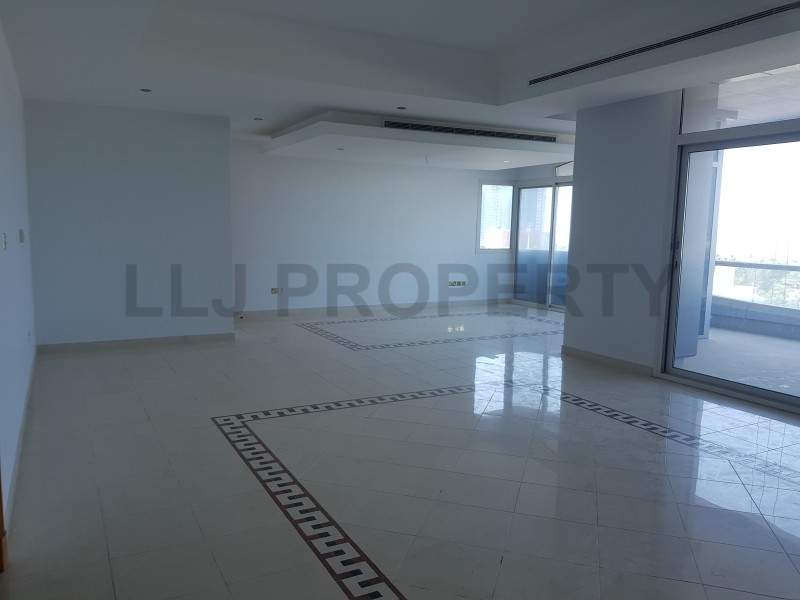 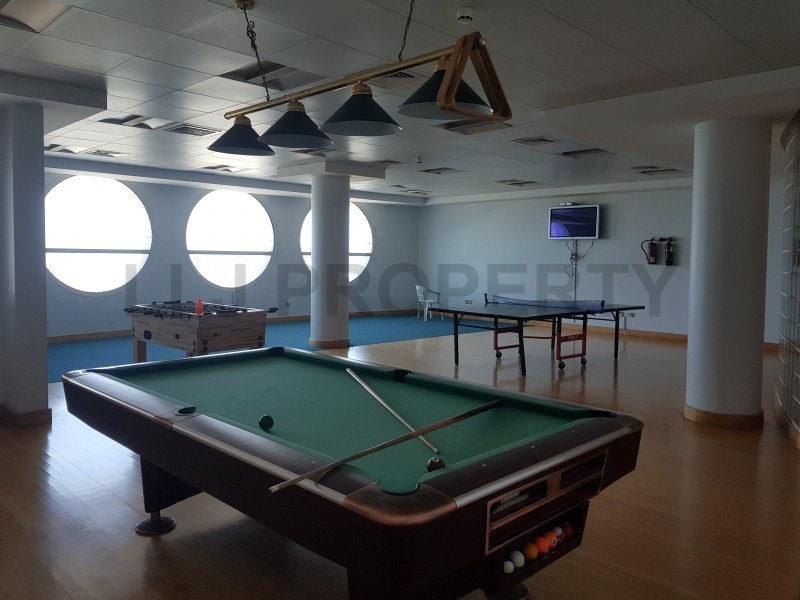 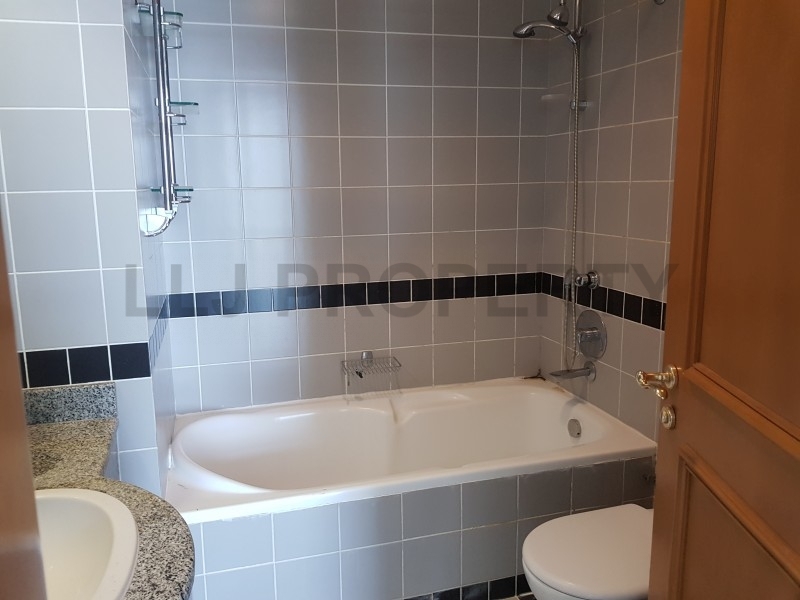 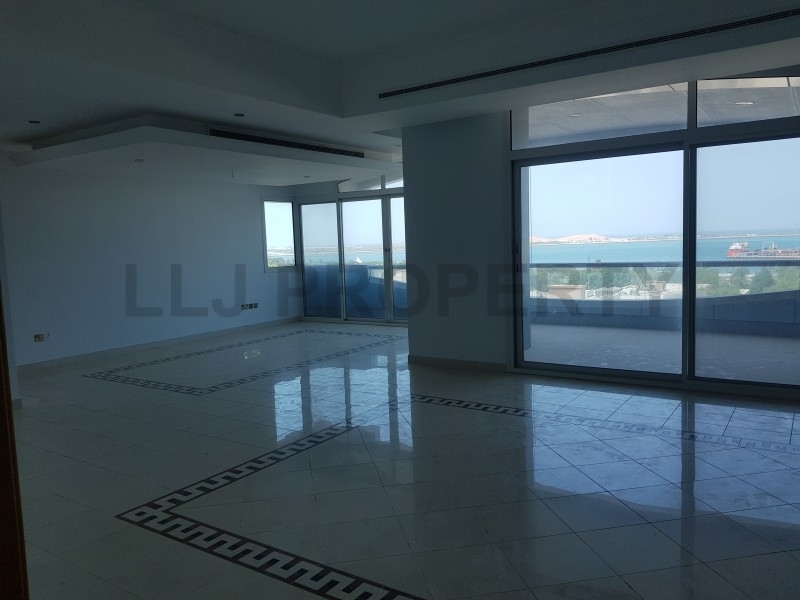 Large 4 bedroom apartment with balcony and great views of the Mina Port and Corniche. 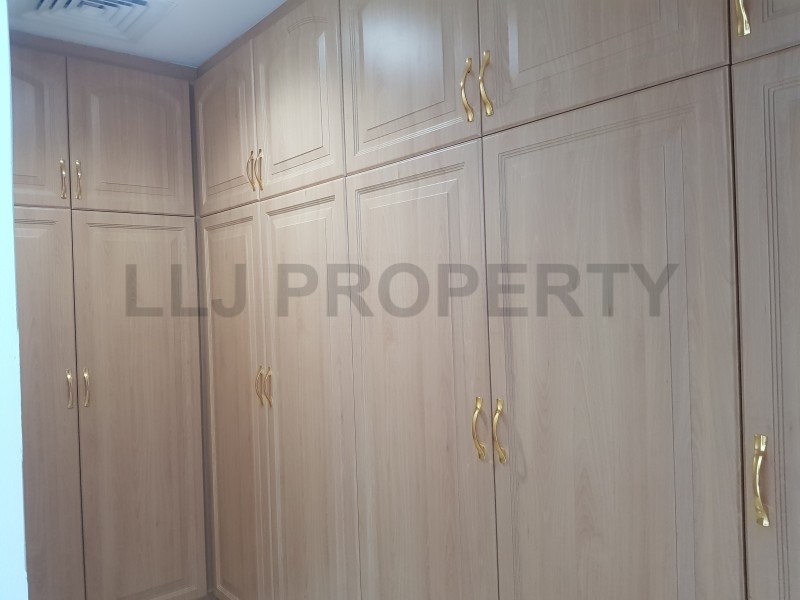 Separate family living and dining area, closed kitchen, build in wardrobes,store room, maids room and laundry room. 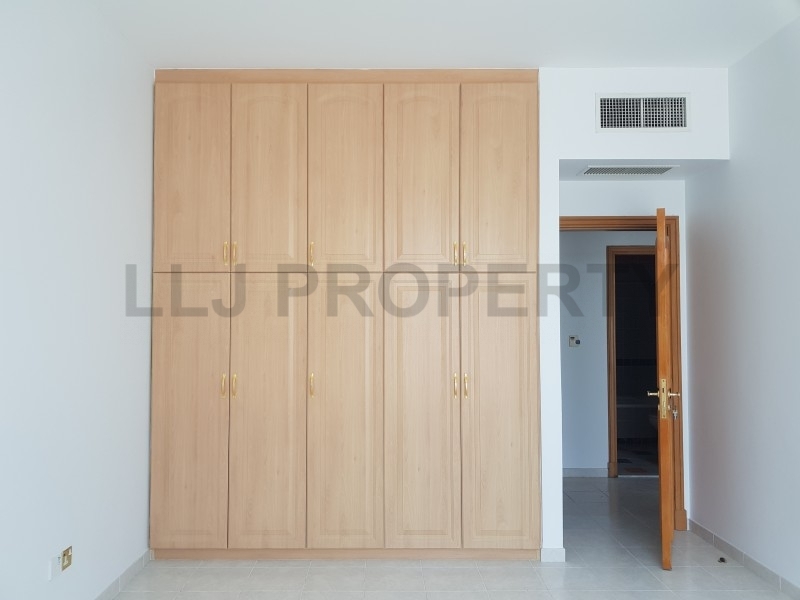 Great fittings throughout the flat and plenty of natural light. 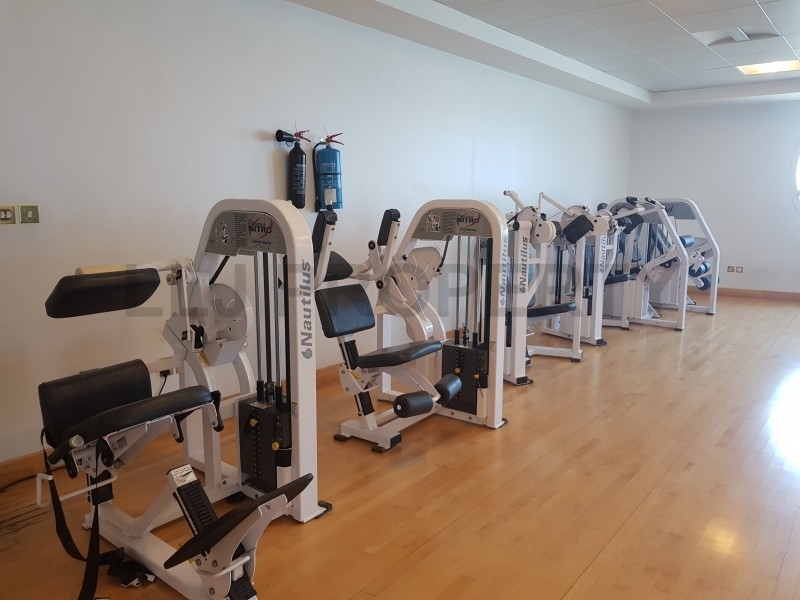 Facilities in the building include: Health Club, Steam and Sauna, Parking and Security. 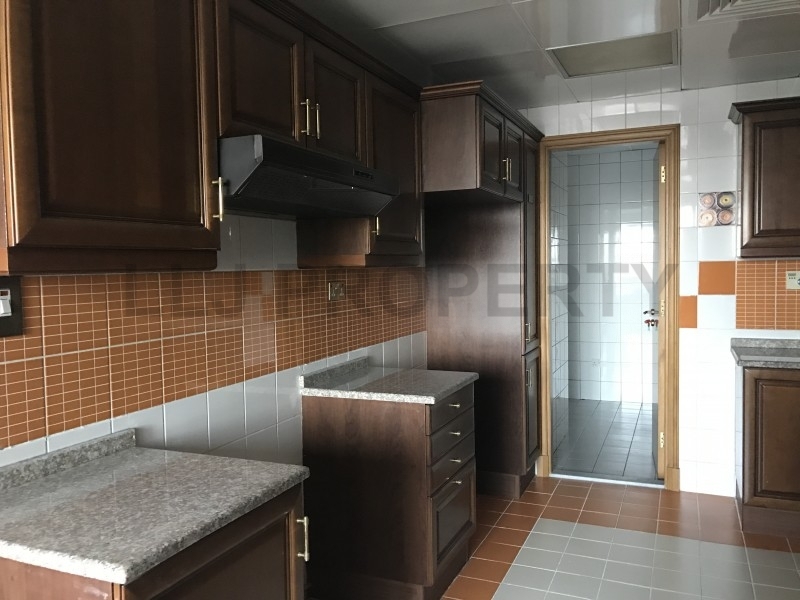 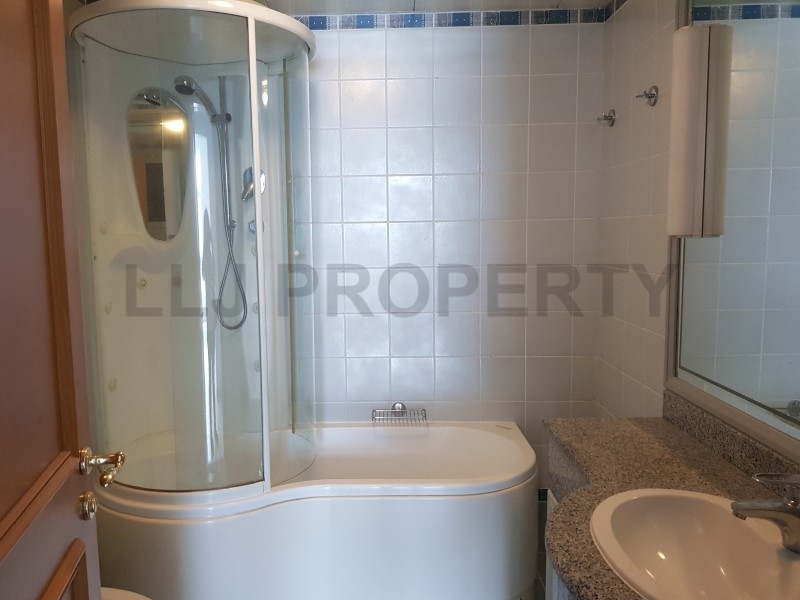 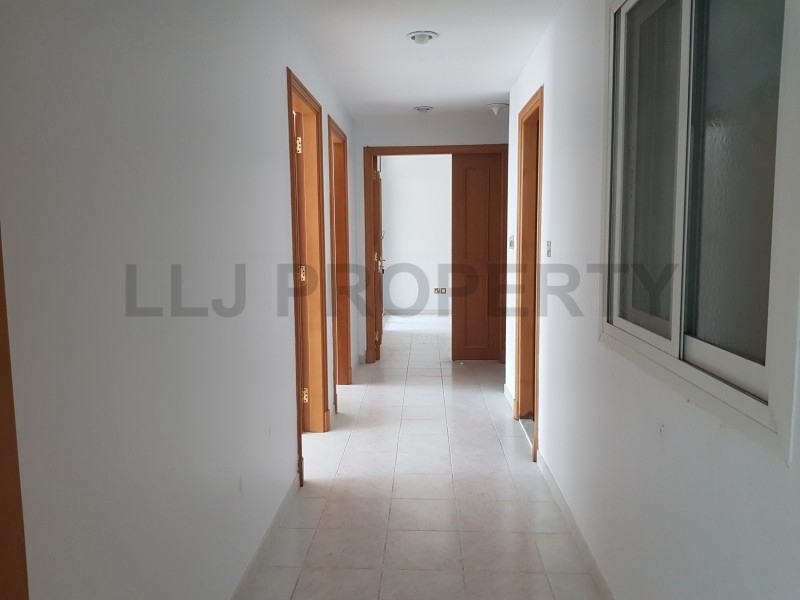 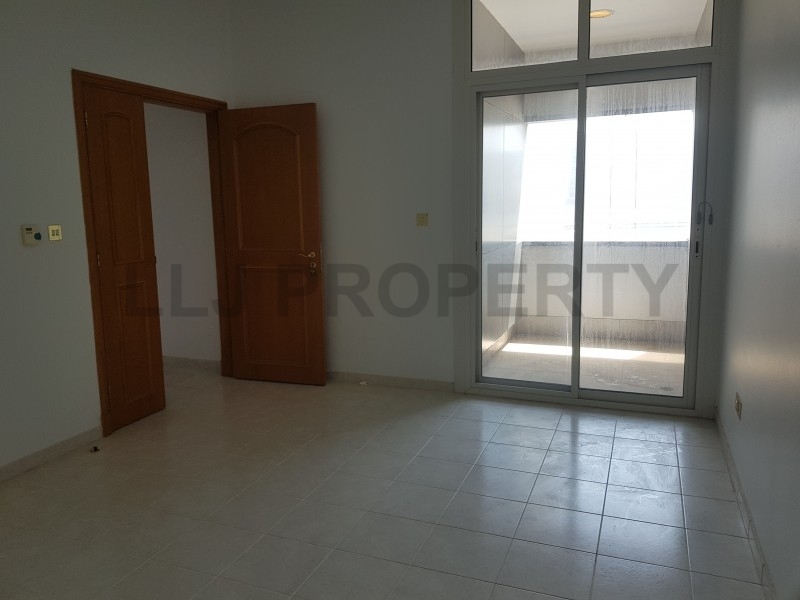 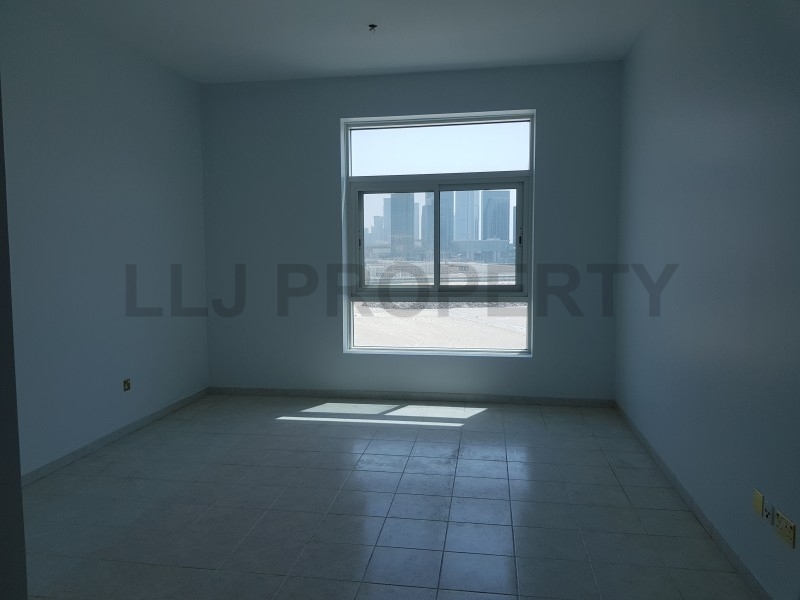 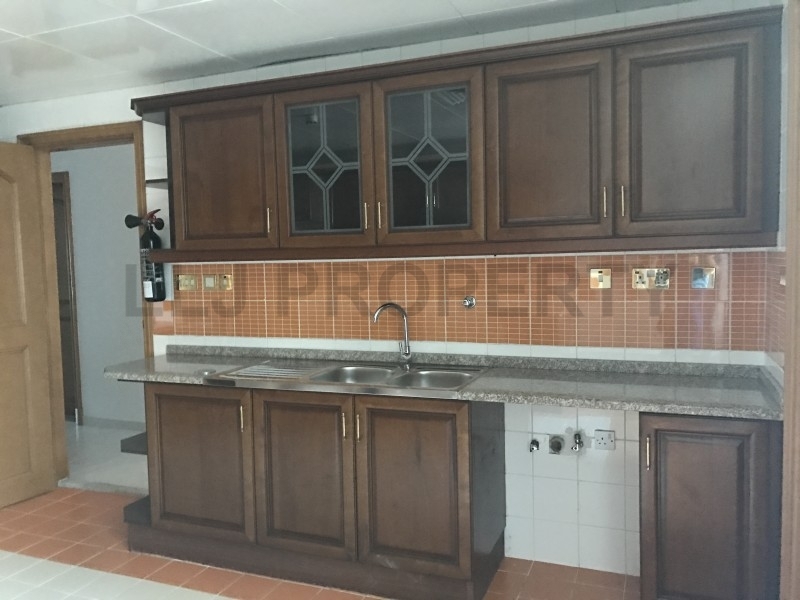 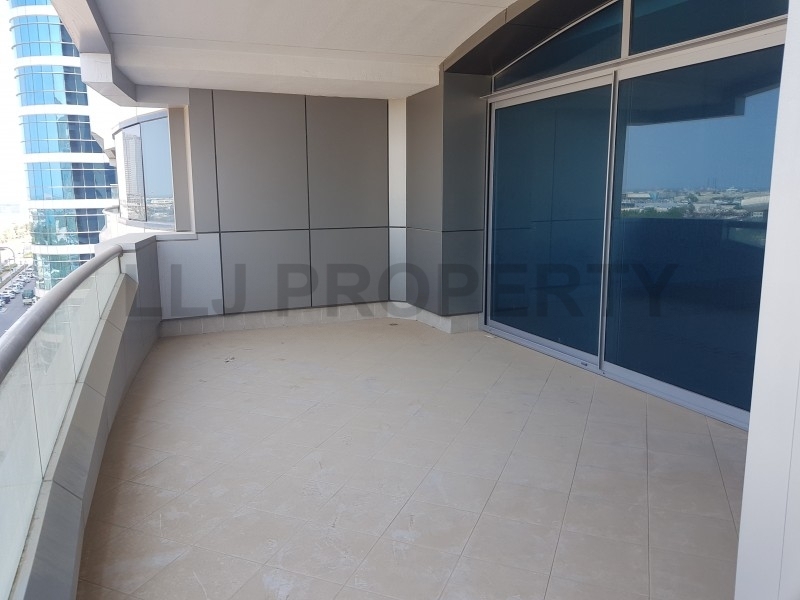 4 Beds range from AED 140,000 - AED 165,000 subject to floor height & views.